ETS IS A SOLUTIONS PROVIDER IN THE FIELDS OF ENERGY EFFICIENCY AND SUSTAINABILITY. which will sustain future generations. 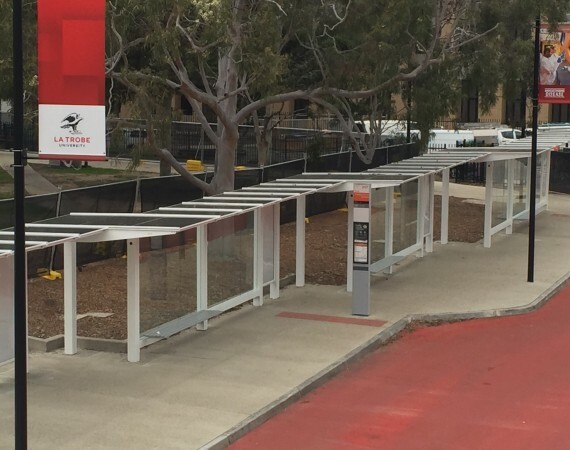 more efficient, sustainable and profitable as a result. At ETS we pride ourselves on our ability to harness real collaboration and leading edge technologies in delivering outcomes for our clients. 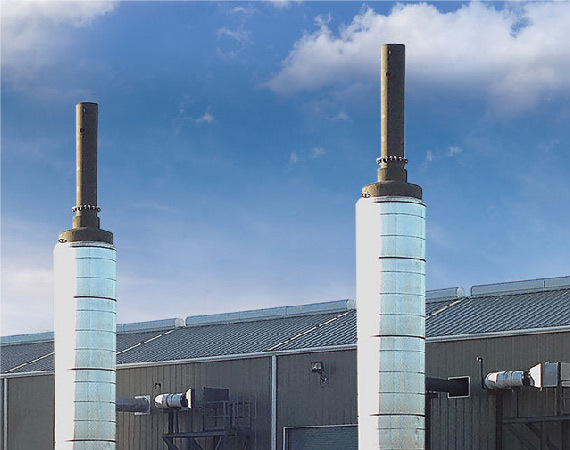 We design, manufacture supply and/or install complete systems and solutions: Everything from Combined Heat and Power, Waste Heat Recovery and Waste to Energy to Renewable Technologies. 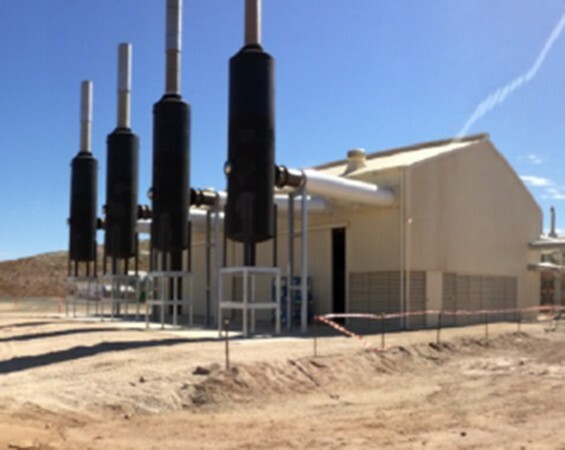 Multi Award winning Cogeneration and steam system upgrade project. 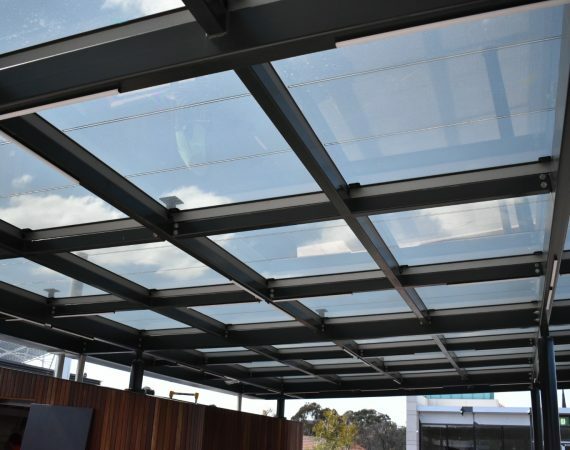 Sir Zelman Cowen Centre for Science Solar Glass Canopy. Gwalia Deep Mine Cooling from waste heat recovery utilising absorption chilling. Iconic building retrofit with the first privately funded Environmental Upgrade Agreement. 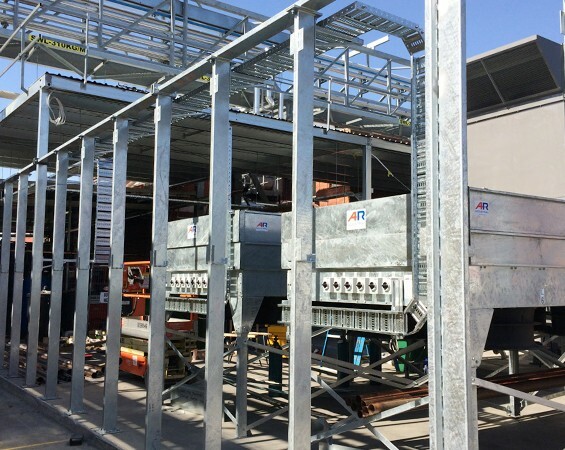 Noise pollution control measures and standby power generator installation. 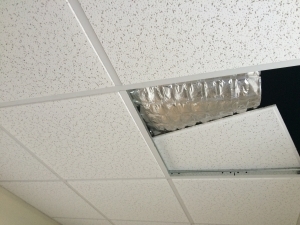 At ETS we firmly believe there is no “one-size-fits-all” solution to energy efficiency increases. These must be derived from close and careful study of the concerned facility with outcomes tailored precisely to customer requirements. From the outset we were therefore reluctant to become the agent for specific products. Through our project experience however we have recognized exceptions to this rule. 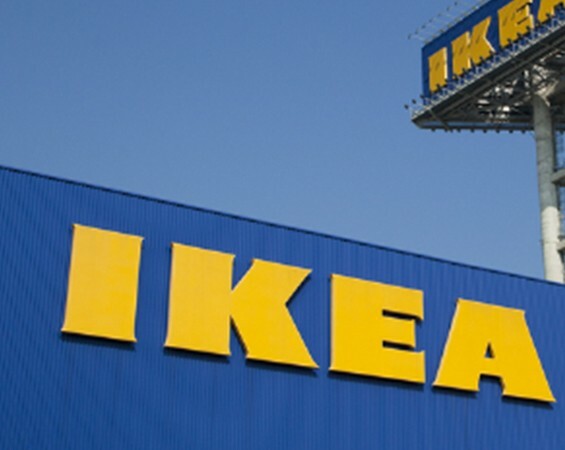 So, we have aligned ourselves with a small number of products on the basis that they are completely unique in the market place and/or the best of their kind in the world. Just as important, they are perfectly aligned with the goal of ETS as a company. 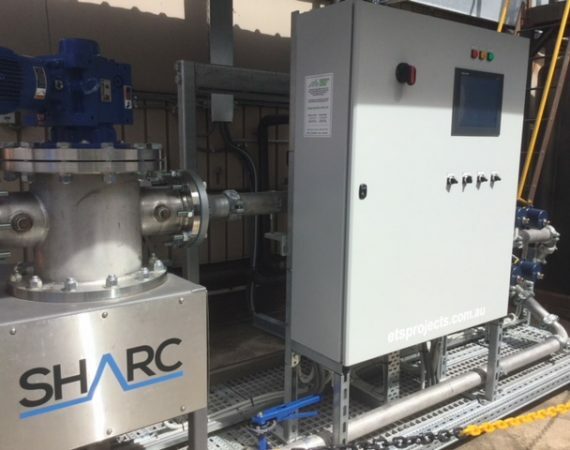 Unique and innovative wastewater treatment systems which allow for the environmentally friendly, energy efficient, trouble-free transfer of energy to and from the wastewater leaving almost any building or facility in the world. The ultimate source of renewable energy. 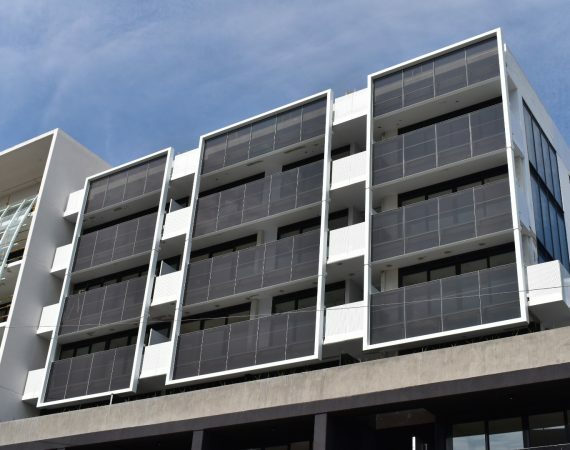 Onyx Solar develops Building Integrated Photo Voltaic products which produce clean free energy, from the sun, while replacing standard building products in such things as skylights, atriums, facades, windows, walkways and curtain walls. 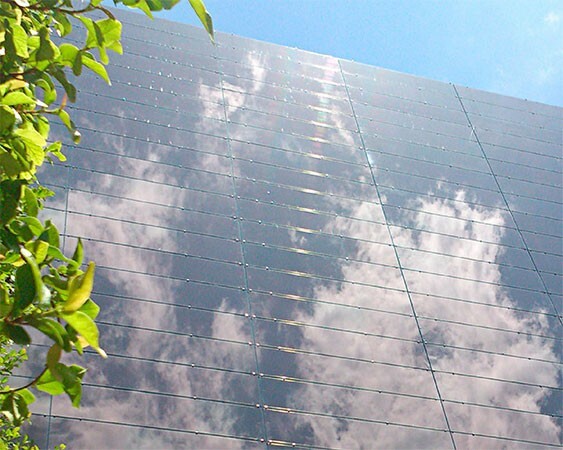 Onyx Solar Glass also provides thermal and acoustic insulation. Emissions treatment devices for use in the containment of a wide variety of harmful pollutants, keeping them from damaging our environment. 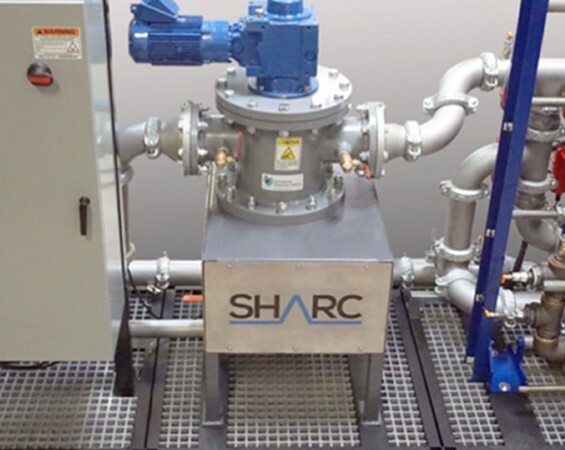 Cost effective and reliable utilizing worlds best practice catalytic conversion technologies. 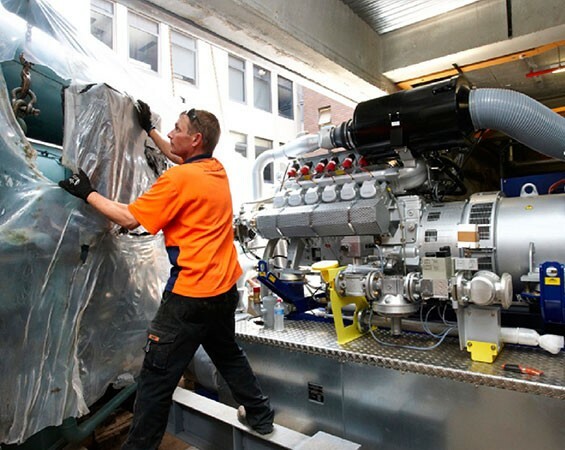 Specialist equipment for the capture and conversion, to useful energy, of waste heat. 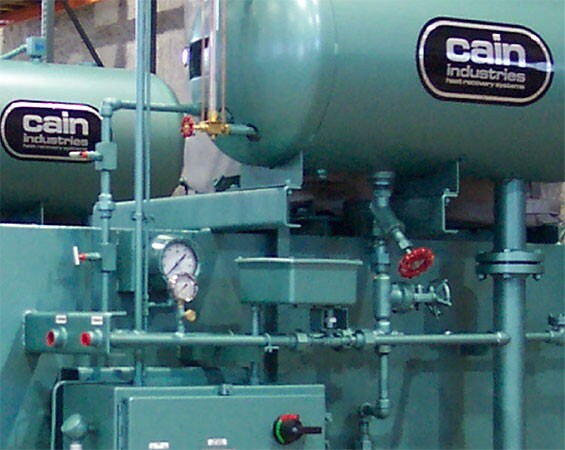 Cain Equipment reduces fuel costs and pollution and enables dramatic increases in overall system efficiencies when applied in combined heat and power and waste heat recovery systems.